It’s an expression so familiar that it seems ridiculous even to mention: a failure to plan is a plan to fail. This aphorism pervades for a reason: it’s true. If you don’t have basic trauma supplies on hand, you lose precious time when tending to patients. When lives hang in the balance, time is often the most valuable asset you have. 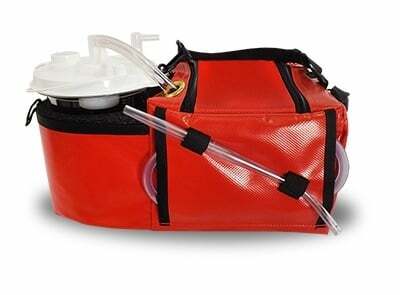 It’s easy to pack your EMS trauma kit with only the items you use the most and only the devices with which you feel most comfortable. Yet trauma care is full of surprises. 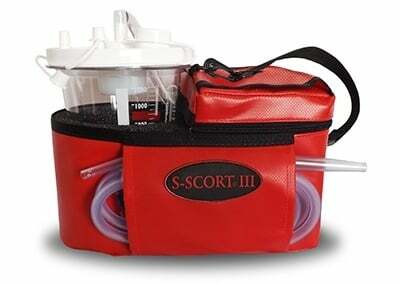 You must be prepared to treat the wide range of traumatic injuries first responders encounter. Here are some things you may be forgetting. Limbs comprise half of the body’s surface. While it’s always possible to improvise a tourniquet, it’s far better to have a number of tourniquets of various sizes ready to go. Every year, 22,000 EMS workers visit emergency rooms for injuries sustained on the job. Many more experience minor cuts, bruises, and burns. An injury to a team member can slow your response and even prove catastrophic for patient care. 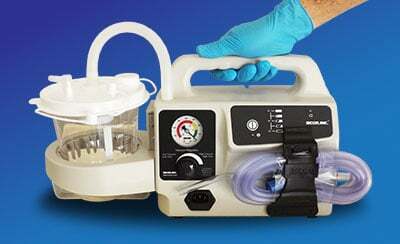 Pack the medical equipment your team needs. For example, if a team member has serious allergies, ensure their EpiPen is always available. 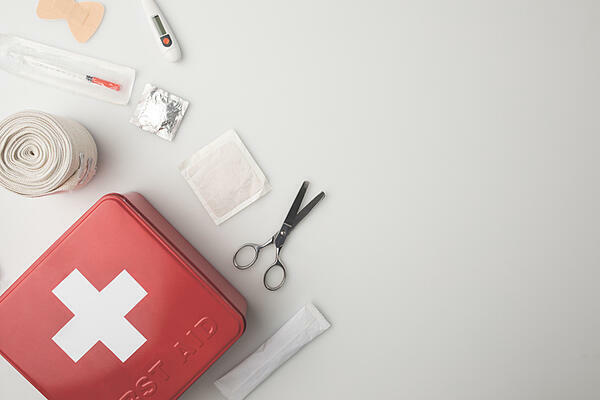 Warming gear, allergy medication, over-the-counter pain relievers, and other basic self-care items can also keep your team healthy. Every year, thousands of Americans sustain temperature-related injuries. Equipment for dealing with extreme weather can reduce the severity of these injuries. It also may enable you to work more effectively. Consider how much more difficult it is to tie a tourniquet if your fingers are freezing. Pack a warming blanket, hand warmers, reflective gear, gloves, and ponchos. If a specific type of weather emergency is common in your area, prepare accordingly. The ability to communicate with your team, the hospital, your dispatcher, and possibly with other agencies is critical to a comprehensive emergency response. Ensure you have the appropriate communication equipment and that it is properly charged. You may also need to work with other agencies to coordinate a communication and response strategy. If you rely on two-way radios, ensure that the range is sufficient to communicate across significant distances. Many cheaper two-way radios lose contact quickly, so check the range of your devices ahead of time. Some EMS providers now use push-to-talk apps on their phones rather than traditional walkie-talkies. Stabilization and immobilization supplies such as cervical collars can reduce the risk of further injury and make it easier to transport patients. Pack a variety of immobilization and stabilization supplies, such as splints, hip immobilizers, and spinal boards. The right equipment can only get you so far. Particularly during a large-scale catastrophe, you may need to use your equipment for many hours. Don’t let battery and power issues weaken your disaster response. Pack spare batteries and additional chargers for each device your team uses. Store these power sources with the devices they power so that you’re not sorting through cords and batteries as a device dies. 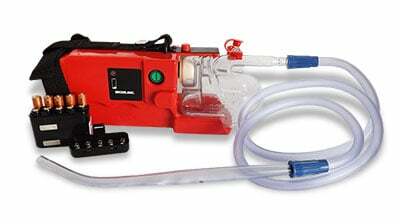 Airway management is a core component of every agency’s disaster response. 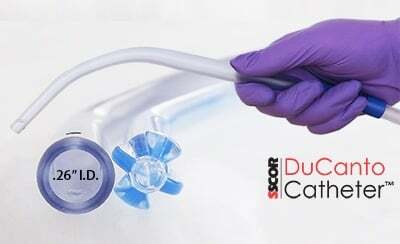 Airway suctioning devices can prevent aspiration, clear the airway, and enable first responders to see the airway and determine the appropriate treatment. 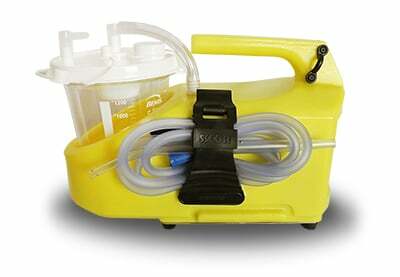 Store extra equipment, such as tubing and catheter tips, with the suction machine. Having everything in one place means you won’t be fumbling for equipment when you need it most. In tactical scenarios, transporting a patient can be dangerous. It also wastes time. 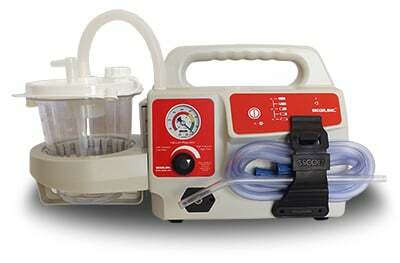 Patients suffering traumatic injuries need immediate airway support, so your agency should consider investing in a portable emergency suction machine. 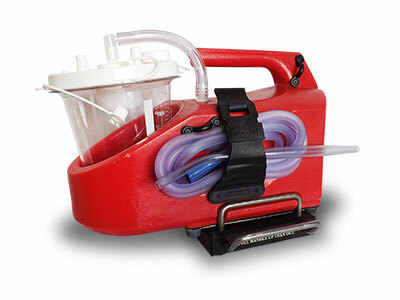 For help making the right selection, download our free guide, The Ultimate Guide to Purchasing a Portable Emergency Suction Device.